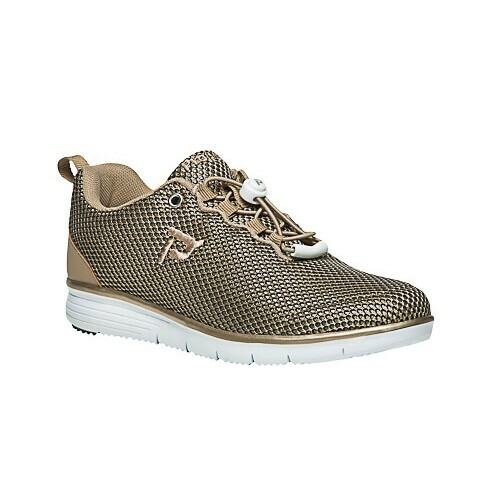 A colorful sneaker selection from Propét, giving you added comfort and a fun style for active or casual wear. 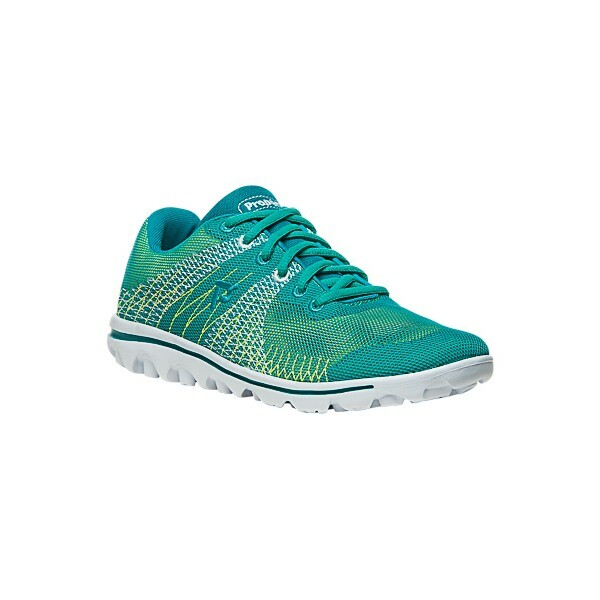 The TravelActiv Knit features decorative stitching on the 3-D knit upper and a lightweight EVA outsole. 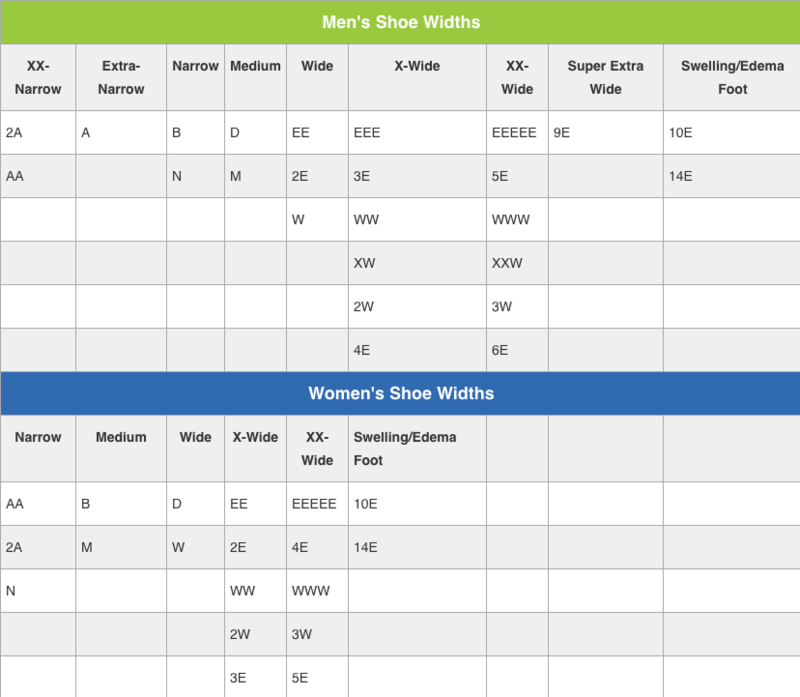 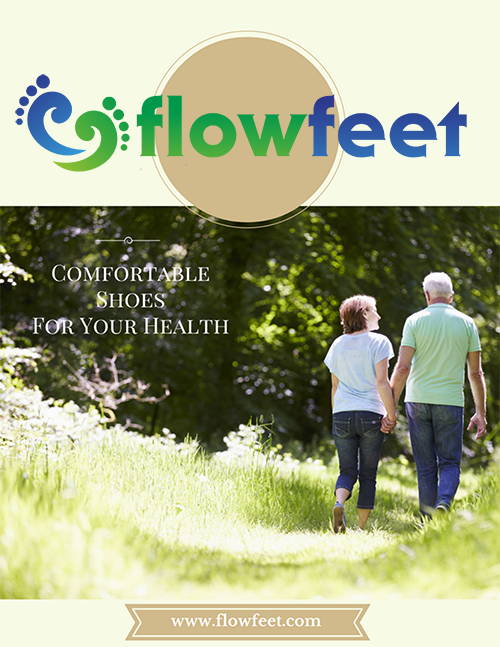 The cushioned insole is removable for adjustable fitting and accommodates custom insoles. 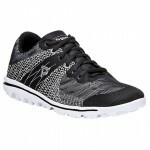 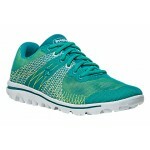 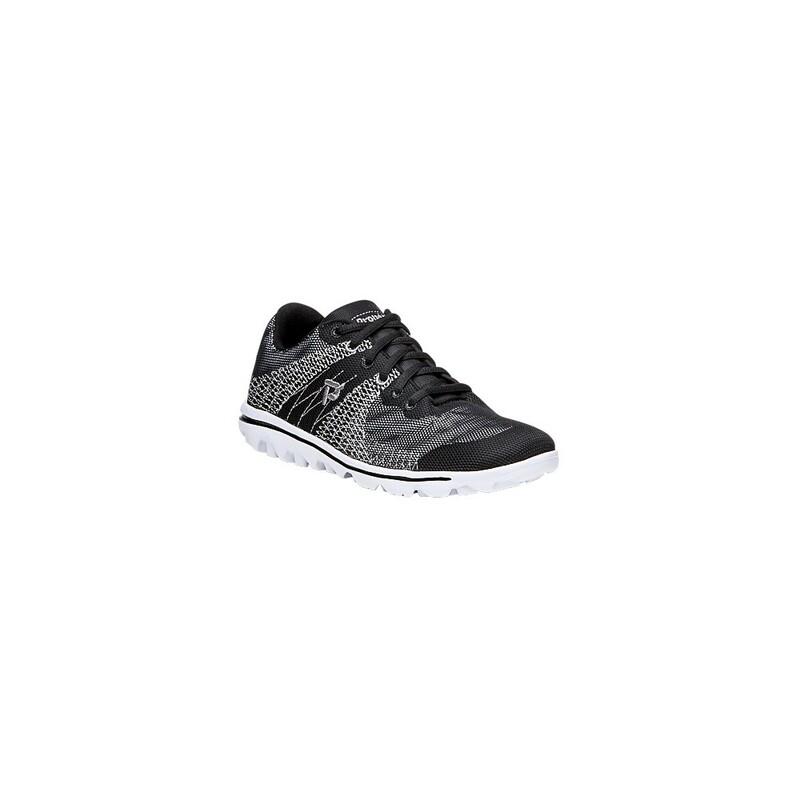 Keep your feet in style and in comfort during your physical activities.